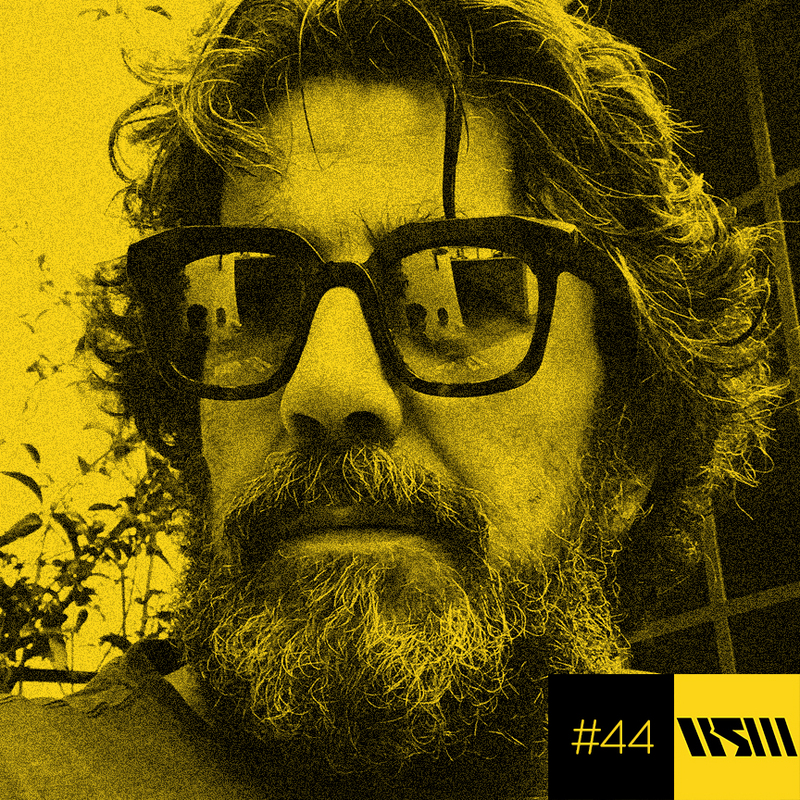 Alongside De Gama, Pierandrea The Professor aka Les Inferno is the man behind the much-loved Samosa imprint. A DJ for over 30 years, ‘The Professor’ is well known in his native Italy as a true vinyl connoisseur, a fact that’s no doubt attributable to a seventy-thousand strong vinyl collection. And so it is that he pipes up with the label’s latest. Under his Les Inferno alias, Pierandrea concocts two classic jams (and two neat interpretations of each). A full-scale disco explosion, the EP is a treat for fans of sun-kissed house, the likes of which is sure to win plaudits from DJs such as Prosumer, Hunee and Ben UFO.